Our little boy has had very high fever since last night and also had a fit of vomiting. A visit to our pediatrician was in order so my husband had to get off work to drive us to and from the hospital this afternoon. As this is not the first time my husband had to take a leave from work to drive us somewhere, we are now seriously considering buying a car for the family’s use. One that I could drive with ease, would comfortably and safely seat the entire family, and of course, one that would fit our budget. On top of our list is the Toyota Corolla, which is my husband’s most loved car. His 1992 Toyota Corolla has withstood the test of time. It has been through miles of road trips, careening through expressways and maneuvering rough roads. It has even survived being submerged in flood during one of the worst typhoons of 2009. It has gone through many repairs already and some parts have been changed but still my husband holds on to his car dearly. He maintains the car by ensuring that the oil is changed every six months and the car is tuned-up after every oil change. It is no wonder that he is considering getting another Toyota Corolla for the family. Other cars on our list are the Toyota Avanza, Chevrolet Cruze and Mitsubishi Lancer. My husband is quick to remind me though of the responsibilities of being a car owner and a driver. He is particularly insistent on making sure that his insurance is up to date. I know many of my friends are like this, which is why they would use someone like Money Expert to help them get the right type of insurance for their car. It’s not jut the insurance either, many of his pointers are knowing the traffic rules, being a responsible driver, thinking of the toddlers’ safety foremost, and knowing the car intimately. By intimately, he means being in sync with the car’s movement and being sensitive to whatever nuisances there might be. He also emphasized the need for me to be aware of car repair technicalities. He stressed that if he gets us a new car, its care and maintenance would be part of my responsibility as well. He explained to me how to check the tires, the brake fluid, clutch fluid and engine oil before using the car. This would ensure that our drive would be problem free. Having a new car would certainly be a great. 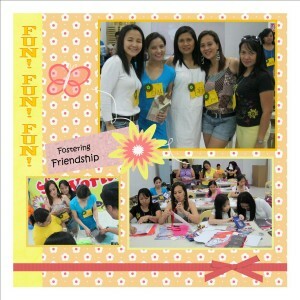 But the responsibility of keeping it well maintained is quite daunting for a mom like me. It’s a great thing that my husband is here to remind me of what should be done. It’s also great that there are now car repair providers that can easily be accessed online and that provide helpful information. One thing that we did consider was buying an electric car but I wasn’t keen on spending all that money on an electric car when I hadn’t driven one before, we then looked at leasing an electric car with a leasing company like Intelligent Car Leasing, it was definitely something to consider but it just wasn’t the right move for now but that’s not to say that I wouldn’t mind leasing an electric car the next time we need a new one. I’ve also seen that honda have zero deposit car finance which is certainly an option for me! Yesterday, I received a package containing two 180-gram boxes of Athena. I was actually expecting to receive mere samples in sachets when I submitted the form in the Athena Milk facebook page so I was quite surprised to receive two full boxes. Oh, and they came in a lovely paper bag too, not the usual plain plastic most samples are sent in. I’m a milk lover and I’d gladly guzzle any milk up whether it be plain milk, chocolate milk, or whatever variant. The samples that I got were both chocolate flavored which is great as chocolate and milk always go well together. I prepared myself a hot cup of Athena chocolate milk for breakfast this morning to start my Beautrition. 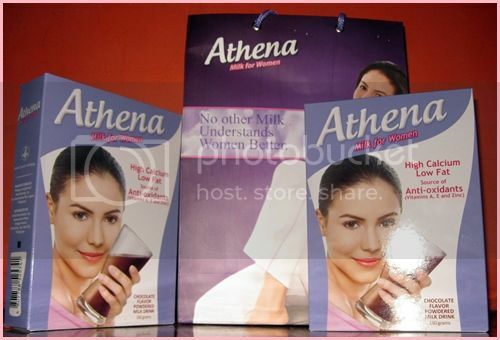 Athena claims that the milk is formulated specifically to meet the nutritional needs of women. It is high in calcium, low in fat, and a good source of anti-oxidants such as vitamins A & E and zinc. I haven’t had time to verify these claims but the milk tastes good that I’m willing to try it out and experience first-hand the results of what they call Beautrition. Strong bones, slim figure, and beautiful skin are supposedly the results of good Beautrition. Let’s see if there’s any improvement in mine after I consume the samples. My laptop’s space bar has been covered with scotch tape to keep it in its place for as long as I can remember. One of my toddlers accidentally yanked off the space bar while she was “helping” Mama with her work. A tiny part of the space bar key broke off and couldn’t be repaired. In that same week, my other toddler intentionally pounded on the keyboard causing the spacebar to completely break off from the keyboard. This all happened barely a month after my husband bought the laptop and since then, my laptop has been adorned with scotch tape. Laptop computers are not part of our family essentials so getting a new one was out of the question. I don’t really mind buying a secondhand laptop but as I was my toddlers’ 24/7-momslave-yaya-cook-nurse-teacher-playmate-etcetera, trips to the mall to canvass for one were out of the question. I dare not tag my little ones along to crowded places in pursuit of that functional yet affordable pre-loved laptop. So months passed and the keyboard remained as it was – scotch-tape decorated. This morning though, while searching for a learning toy for my toddlers, I chanced upon a buy & sell Philippines online site. 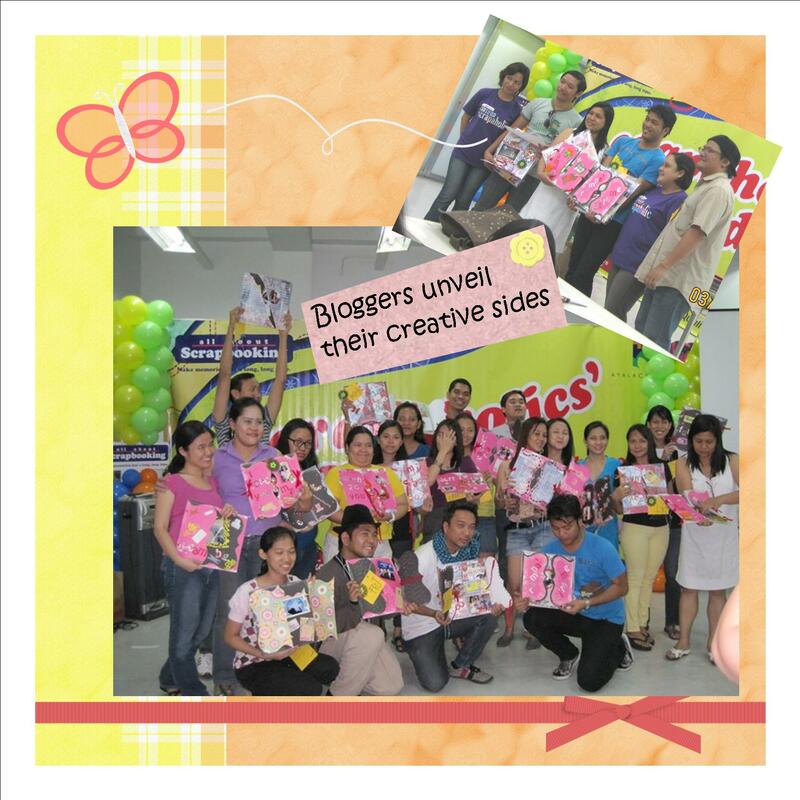 I checked the site of AyosDito to search for educational toys for my little ones but found a lot more than that. It offers everything and anything you might ever need! For that and for saving me through all the trouble of having to endure traffic and big crowds, AyosDito is now my new favorite marketplace. After going over the many laptops that were for sale, I finally found one that was to my liking and that fit our budget. This Dell Inspiron Dual Core seems fine with me and the price is well within our range. Considering the specifications and the price, I really wouldn’t mind buying this even if it has been previously owned. Although my husband gave me tips to buy cheap laptops, I shall still leave the final decision to him. He is, after all, the techie guy in the family and would know best if it is truly a good buy. For now, I shall continue to shop for my toddlers’ toys, clothes and other stuff in my new online shopping haven. This is, after all, my forte. When my son was born, I bought two scrapbooks and scrapbooking accessories and had pictures of him and my older daughter printed. I had in my mind this vision of pages oozing with creativity, teeming with memories, chronicling my toddlers’ first years of life. Now my daughter is turning 3 and my son is turning 2, yet the scrapbooks I bought are still in the storage box – unopened, unused, virtually brand new. The vision remains as it is. Well, all that is about to change! 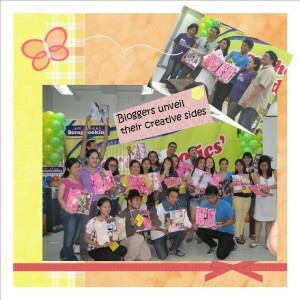 Inspired by the Scrap n’ Tell: Bloggers’ Scrapbooking Event, this Mom has resolved to turn that vision into reality. 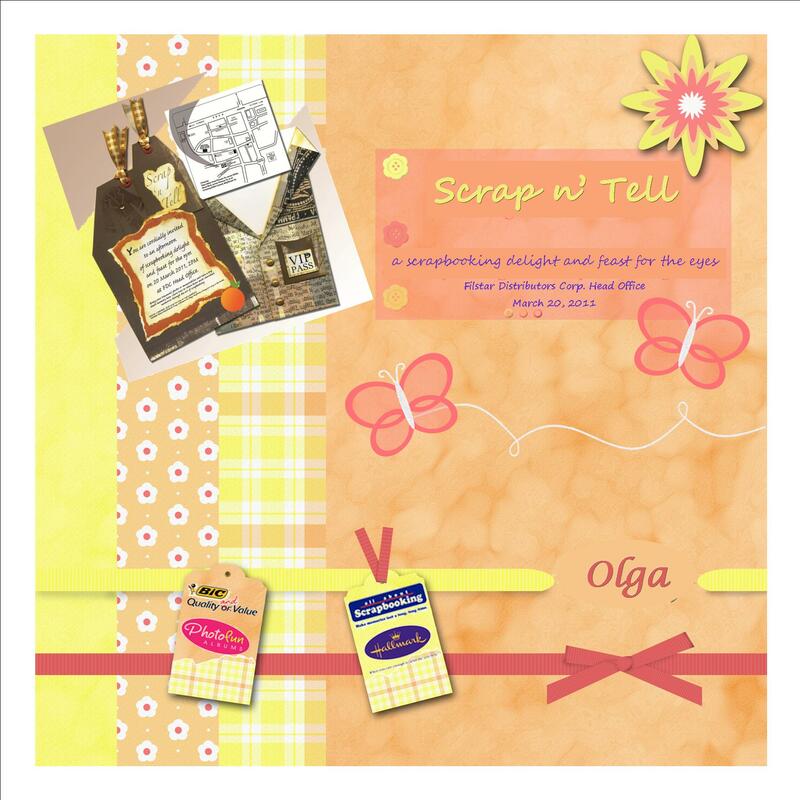 I never got to actually starting my scrapbooks for my toddlers mainly because I knew how time-consuming it would be. Let alone, the mess I would have to clean up after I’m done. But after experiencing scrapbooking, I found it to be a very relaxing activity, somewhat therapeutic. I didn’t mind cleaning up the mess at all when I was done. 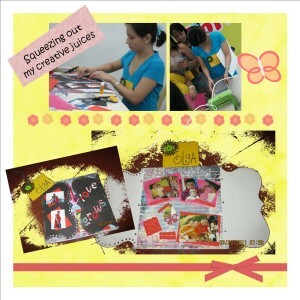 I still have much to learn as my creative juices are equivalent to that of a five-year-old. 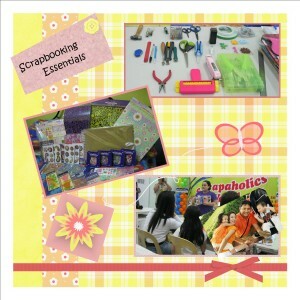 But I do know one thing, Scrapbooking is an art and to be good at it, you must have the passion for it.